It’s Halloween so I’ve dug up something positively horrifying for this great holiday. I have never played this game but I remember it being one of the more quirky titles on the Virtual Boy (and that is saying a lot). 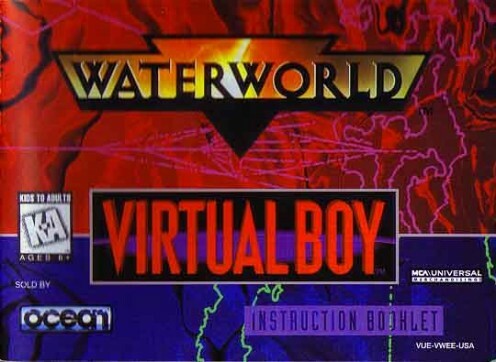 I still own my Virtual Boy that I purchased with Christmas money in December of 1995. 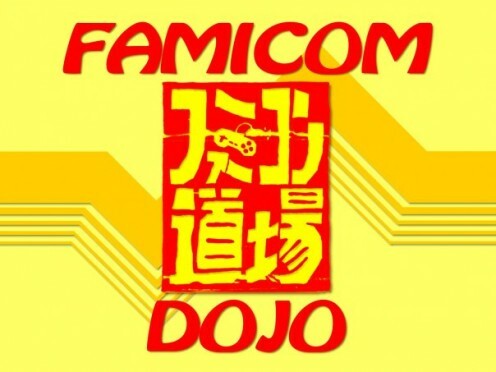 Anyway, on with the story. I found some Power Glove stuff that seemed like it would be worth posting. 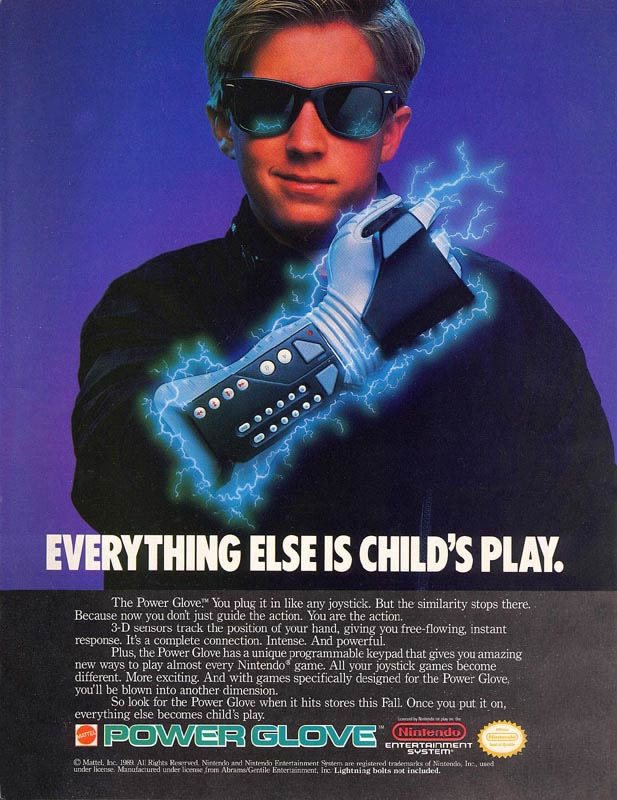 In addition to a clip from The Wizard you will find a TV ad, a few images, and a PDF link to the original Power Glove program manual. Enjoy! 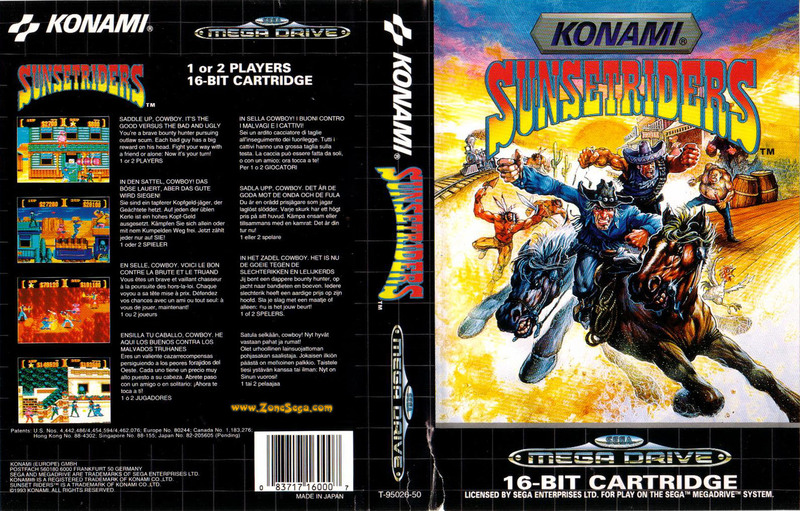 Today we have a nice box scan (from ZoneSega) of the Mega Drive port of Sunset Riders, a.k.a. Leather Slug. 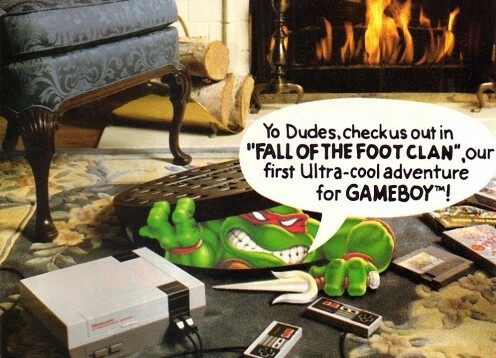 I spent the better part of a spring break vacation playing this game and NBA Jam with some friends. If you enjoy games like X-Men, TMNT, Rolling Thunder, or Metal Slug, you will find a lot to enjoy in Sunset Riders. Three scans this evening from the 1991 Batman Annual Armageddon 2001. I got this issue a few weeks ago from the Hero House at Fountain Square in downtown Indianapolis.